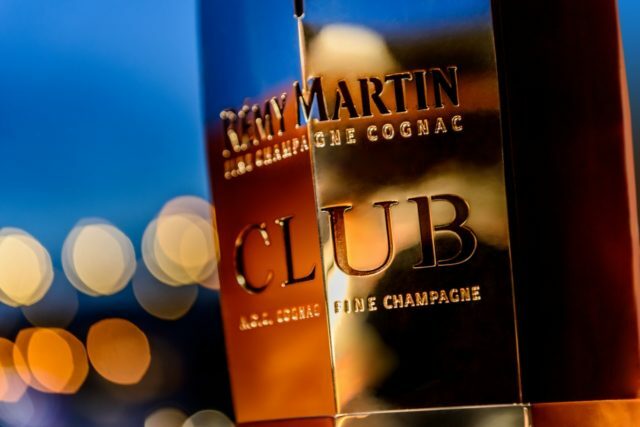 A design like no other Rémy Martin and Iconic French Silversmith Maison Christofle Haute-Orfèvrerie, introduces a unique bottle clad in silver-plated metal, with its 8 emblematic facets of the Rémy Martin Club decanter in a celebration of 30 years of success. The Rémy Martin Club Christofle is a combination of audacity and savoir-faire, this decanter is an sophisticated illustration of the alchemy behind two noble traditions: the Cellar Master who creates exceptional cognacs, and the Silversmith who meticulously crafts its case. This collector’s item is meticulously handcrafted in the Silversmiths workshop in France. The beautifully sculptured piece of art will be on display alongside a collection of the rarest and finest wine, Champagne and spirits in the world at the Masters of Wines and Spirits exhibition. Sharing a heritage of luxury à la française, the exceptional Rémy Martin Club Christofle is crafted in only 30 numbered editions around the world. The bottle was unveiled on 7 November, at DFS 5th annual Masters of Wines and Spirits, coinciding with DFS’ 55th anniversary as well as Singapore’s 50th year of independence, at T Galleria by DFS Singapore. The bottle houses a complex and intense cognac composed of eaux-de-vie selected exclusively from Petite and Grande Champagne and aged over 20 years.